Enjoy God’s Online Word Bible Conference! 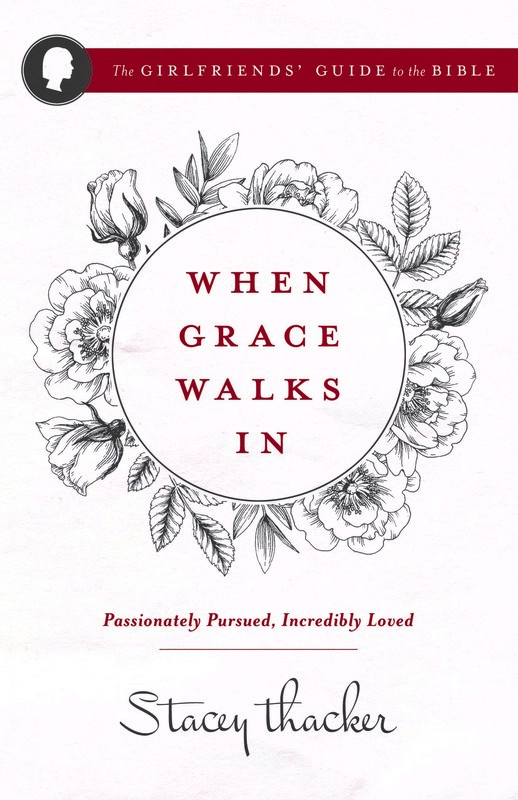 I am so excited to share with you something I have been working on for a few weeks! 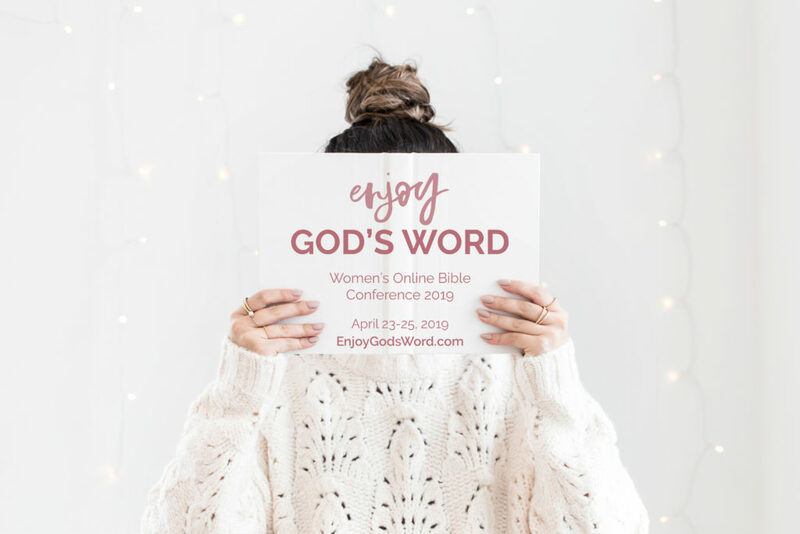 The Enjoy God’s Word Women’s Online Bible Conference is coming! I was a speaker last year for this conference and this year I have stepped into the role of communications director and speaker coordinator. 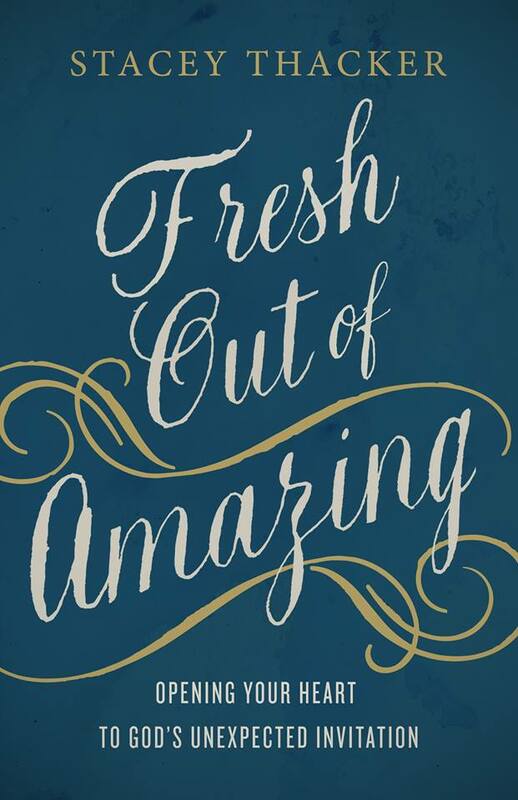 I will also be speaking along with over 20 other Bible teachers! I will have more information for you in the days ahead, but in the mean time, we are celebrating the BIG Announcement with a Conference Ticket Giveaway. Go here to enter. Go BEHIND the SCENES with ME! 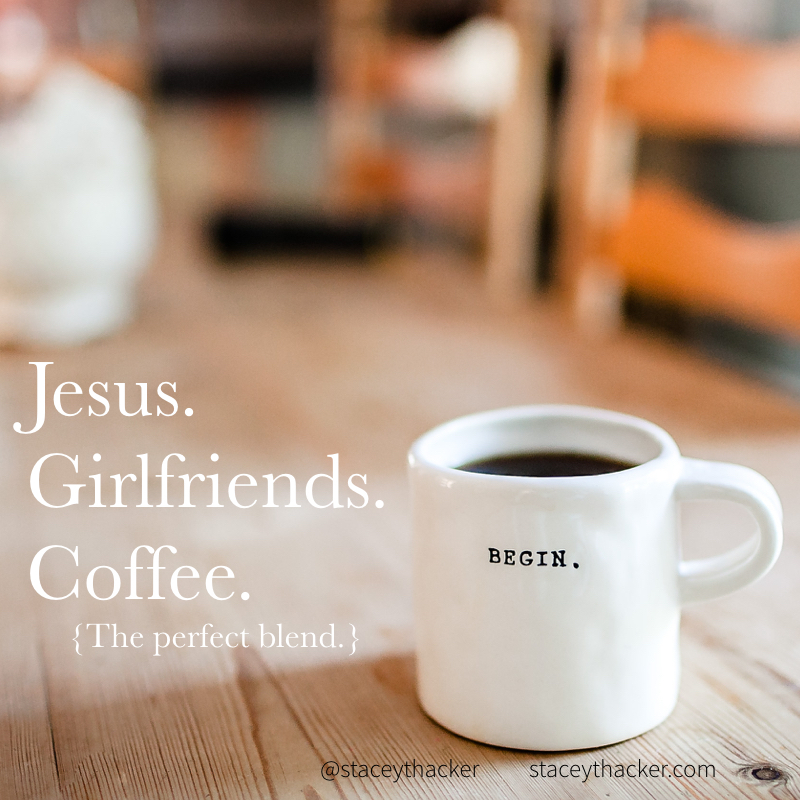 Follow Stacey Thacker's board StaceyThacker.Com on Pinterest.